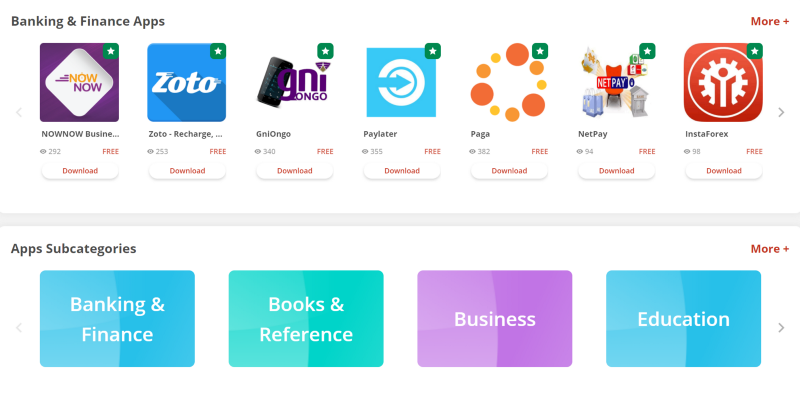 The Apps collected on Maliyo are essential tools needed to execute daily life in Nigeria and we have different categories of apps that you can enjoy from. 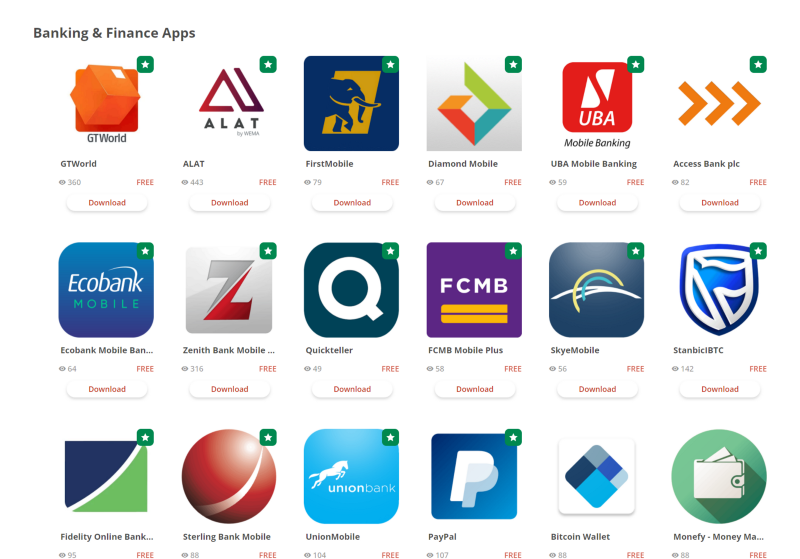 The Banking and Finance App section stores major Nigerian bank Apps (like ALAT), other Finance related Apps Such as InstaForex, Paga, Aboki Forex (which provides updated currency exchange rates of the Naira), and a host of others. The category for Books and Reference apps on Maliyo has a supply of innovative Apps such as African Proverbs and quotes, where quotes are displayed on brown, ancient-looking scrolls to give the effect of revered knowledge. Also, in the books and reference categories are Apps such as the Igbo dictionary, English to Hausa dictionary, English to Yoruba dictionary. 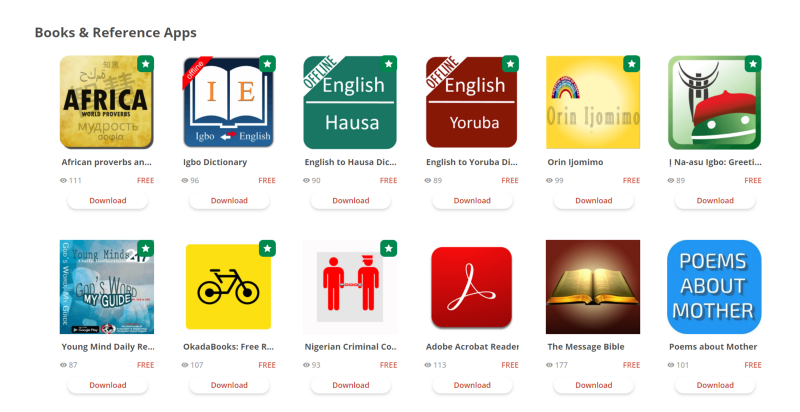 There is the Okada book App too, a compendium of Ebooks where 90% of books are free. 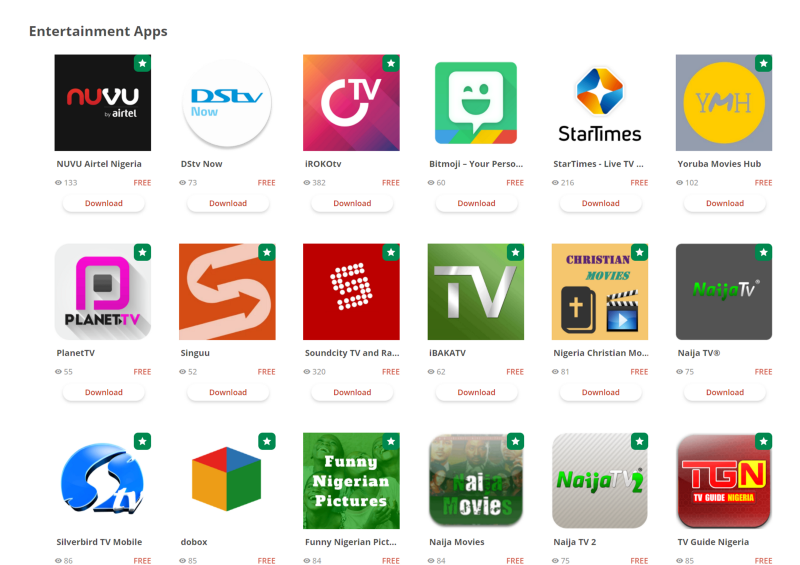 Maliyo App’s entertainment section contains an impressive array of entertainment channel Apps like iROKO TV, Soundcity TV and Radio, Ibaka TV, DStv Now, the WWE among many others. In the health and fitness section, we have the App, ỌMỌMI: which is an app that covers all the WHO childhood survival strategies and more. We also have the BeFit, Truppr, Keto Diet for Beginners and a lot of others. 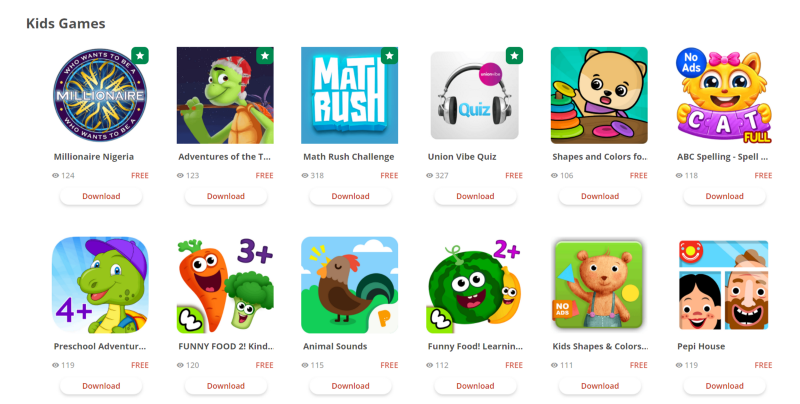 We have the kids section which includes various awesome games that your kids will definitely enjoy. There’s the gluttonous kid, Pride goes before a fall, Adventures of the tortoise and a lot of others. 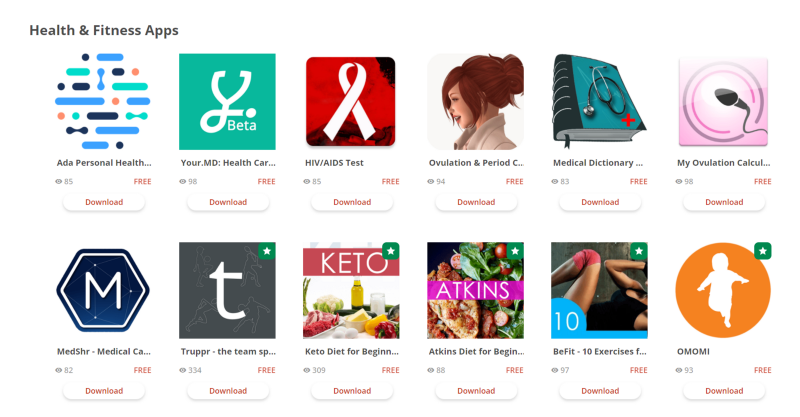 We still have more sections to check through, so you should definitely visit Maliyo.com for more awesome apps that you would absolutely enjoy.